One of the hardest back nines in golf. The back nine is one the greatest challenges in world golf. If you have got to this point unscathed, pat yourself on the back and strap in. A series of intimidating drives face golfers, with bunkers expertly placed to punish the errant ball striker. Usually most would opt to leave the big stick in the bag, but you will need all the distance available in order to reach the greens in regulation. Should you find a fairway bunker, you will very rarely be able to reach the green with the next strike. It’s an actual hazard – no bailing out into the sand, here (we’re looking at you, America). The 14th has the famous “spectacles” - two bunkers in the fairway that will gladly swallow your second shot should you not catch it pure. Par is almost a birdie on the 15th, such is its difficulty. Players need to hit a long draw off the tee and are still left with a sizeable approach, with bunkers littering the green. With wind into the face, most will be settling for three strikes to make the green. The 245-yard par-three 16th saw the great Tom Watson fail to make par in five attempts in the 1975 Open – and he won the tournament! It needs to be a well struck tee shot, as the green is fast and undulating, meaning an up-and-down is rare. 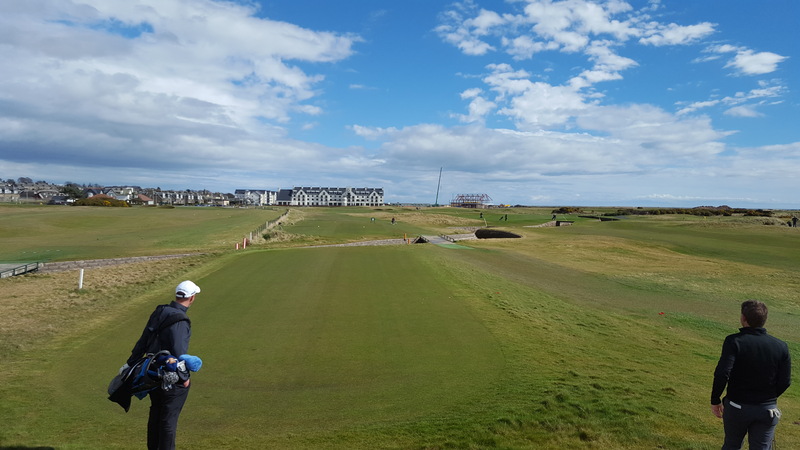 The outstanding par-four 17th hole has the Barry Burn snaking across the fairway, forcing the golfer to land in between. And then you come to the final hole, which golf fans will be familiar with following Jean Van de Velde’s infamous collapse in the 1999 Open. He was three shots in the lead standing on the tee, but carded a triple bogey and eventually lost the play-off to Paul Lawrie. Standing on the tee box, you will sympathise with the Frenchman. A tight fairway has out of bounds left, with the burn to the right and in front of the green. It’s outrageously intimidating. 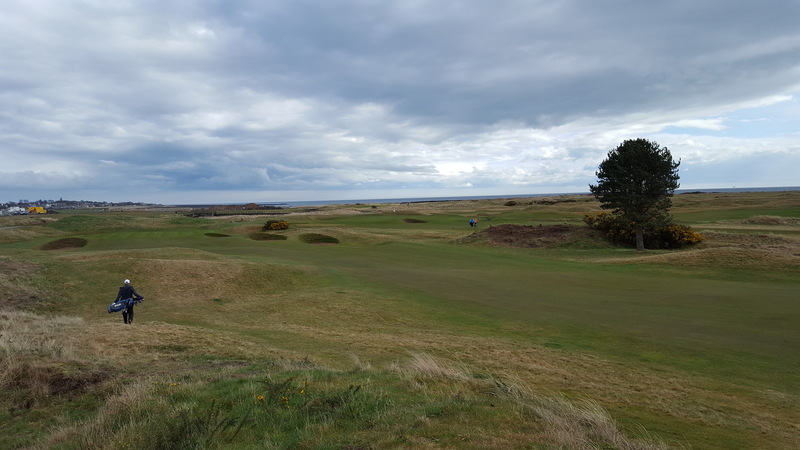 Known as “Carnastie” for a reason – the Championship Course can play as one of the toughest tracks around on its day. But it’s also the fairest links test you will encounter. On the whole, everything is visible from the tee. The layout is ingenious – we can remember every hole distinctly, such is the character of each. A place steeped in history for a reason. 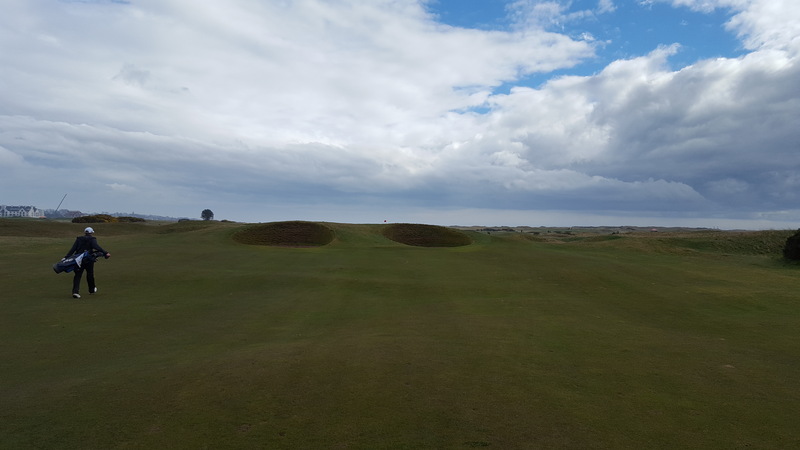 Carnoustie is a legendary links, one which all golfers should try and play at least once. Head to Carnoustie's website for more information.